Connect Mohawk Valley facilitates on-the-job learning opportunities between high school students, college students and local businesses in the Mohawk Valley. 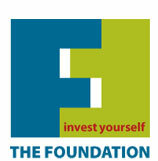 Our site focuses on internships and apprenticeships. 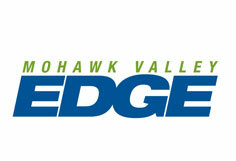 Connect Mohawk Valley is a collaboration between The Community Foundation of Herkimer & Oneida Counties, Inc., Mohawk Valley EDGE, and the Workforce Development Board of Herkimer, Madison and Oneida Counties. We’re thankful for the support from our talented business partners and our partners in career services positions at colleges and high schools in Herkimer, Oneida and Madison counties. Together we are building a sustainable job pipeline in the Mohawk Valley. To learn more about this program, please Contact Us. Click here to learn more if you are a student. Click here to learn more if you are an employer.